These FAB flats are all great for summer and will transition beautifully into the early fall. 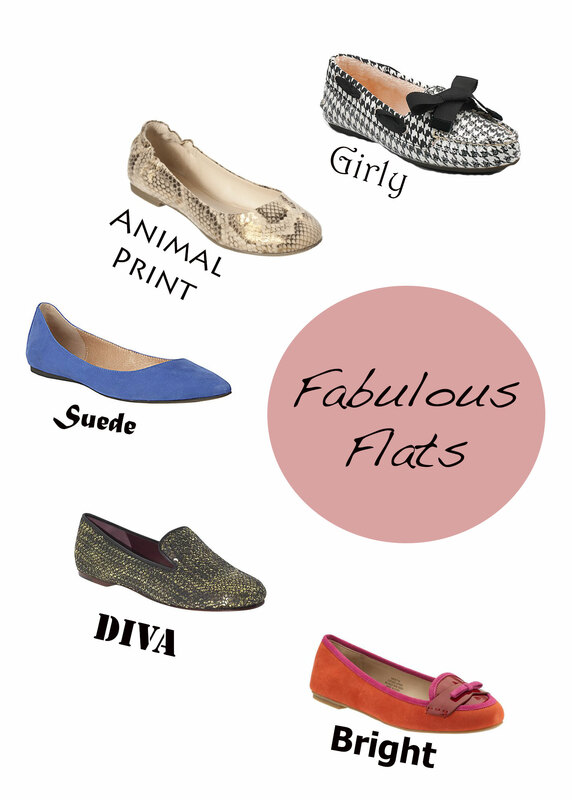 I love flats because they can instantly dress up any plain outfit and make it special! The 2nd ones are so cute! I am def. looking into getting more flats this summer and jumping out of my flip flops!